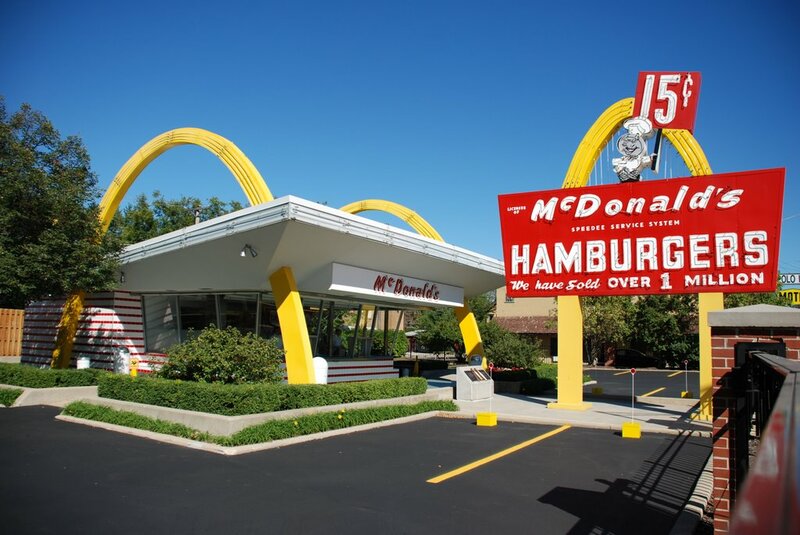 1955 The birth of McDonalds | What happened in…. This entry was posted in 1955 and tagged barbecue restaurant, hamburger fast food restaurants, hamburgers, McDonald's Corporation, mcdonalds, Ray Kroc, Richard and Maurice McDonald by Mike Hermes. Bookmark the permalink.